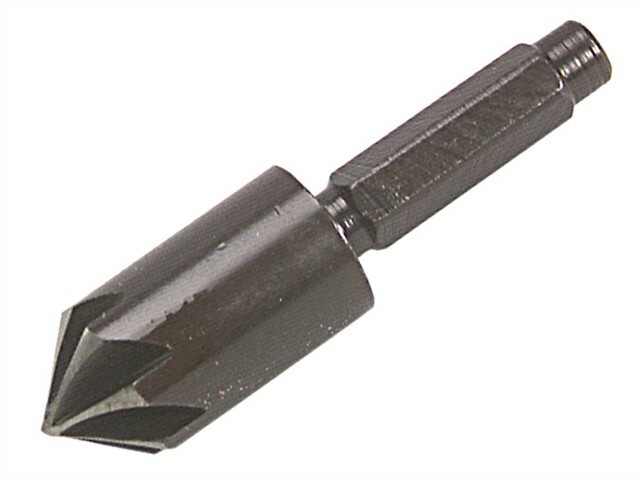 Black and Decker Countersink Bit suitable for a wide range of jobbing work. Designed for the flush fitting of screws in wood, plastic and non-ferrous metals. The 7 flute 82° angle point can also be used for the general deburring of holes.